Don't miss out on this beautiful move in ready 4 bedrooms, 3 baths and three-cars garages home with a wonderful view! 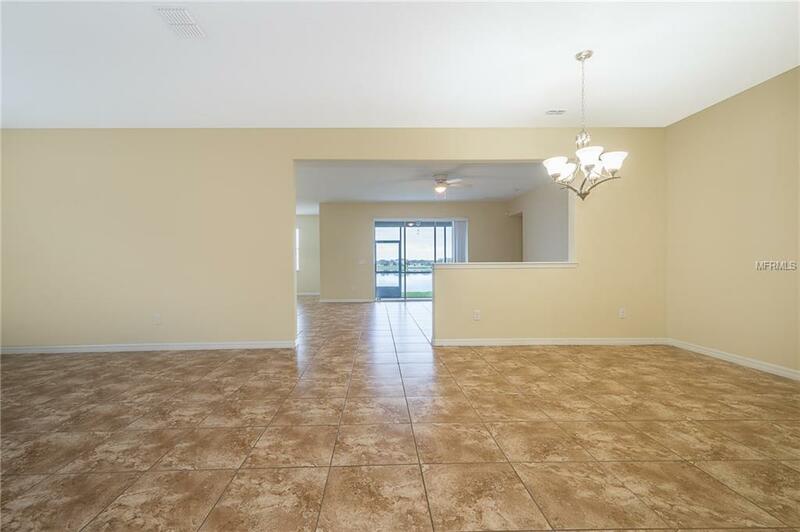 This house features ceramic tile in living areas, and carpeting in bedrooms. Enjoy cooking in the elegant kitchen complete with stainless appliances, dark brown cabinetry, granite counters, breakfast bar and Eating Space In Kitchen. 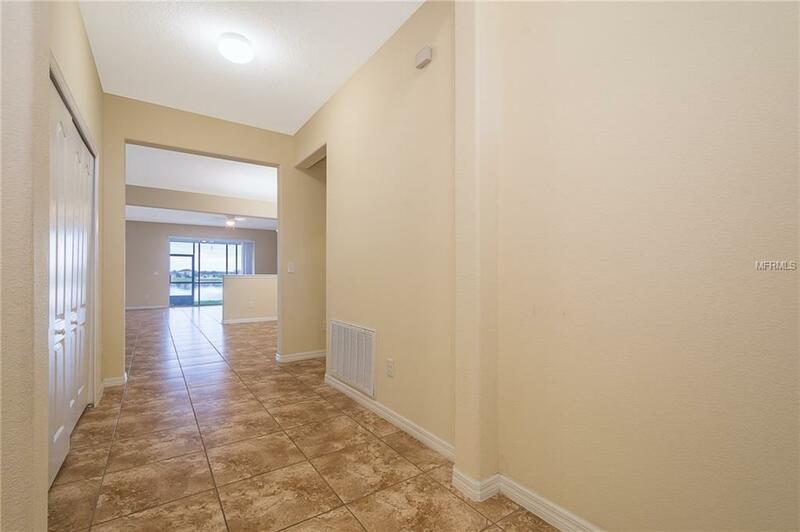 This property also includes separated dining room / living room, large family room perfect for entertaining, a laundry room, a generous size master bedroom with walk-in closets and a conformable bathroom with dual sinks, garden tub and stand alone shower, along with an additional room to use it as you wish! 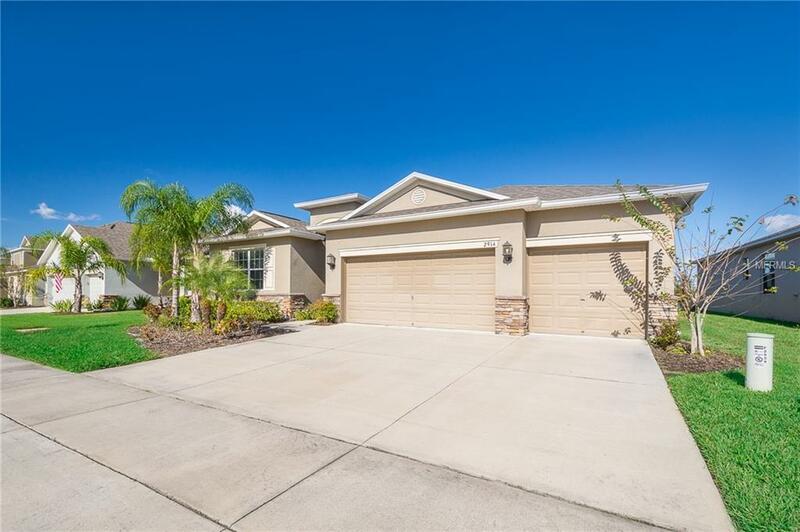 Come to enjoy the beautiful water view in the screened in porch and relax on the peacefully community of Wyndham Lakes which features resort style amenities to include a community pool, basketball court, tennis court, a 24-hours fitness center, and a playground. 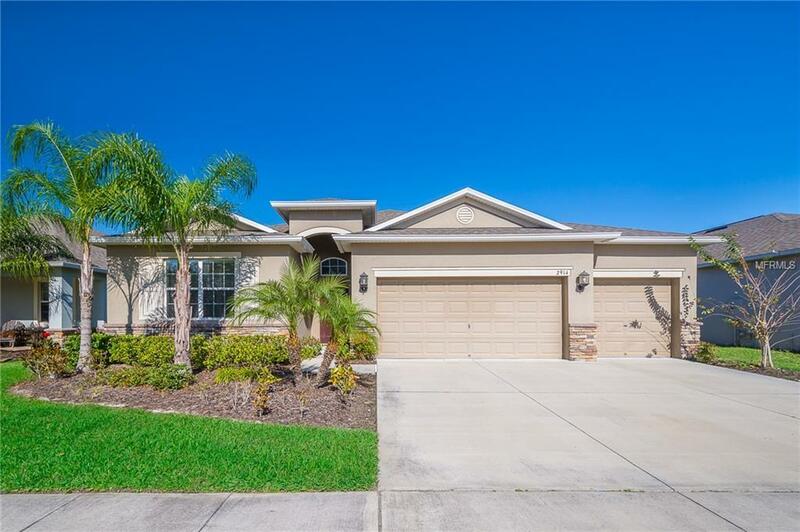 This beautiful home is in a great location near all major highways, Brand new Publix, Lake Nona, Medical City and shopping centers. Come to take a look at this dream home today! MOTIVATED SELLER! !